Manchester City dominate the Premier League with Liverpool by scoring 26 points out of 30 in the game … A perfect fault due to Wolverhampton (1-1) and Liverpool (0-0). 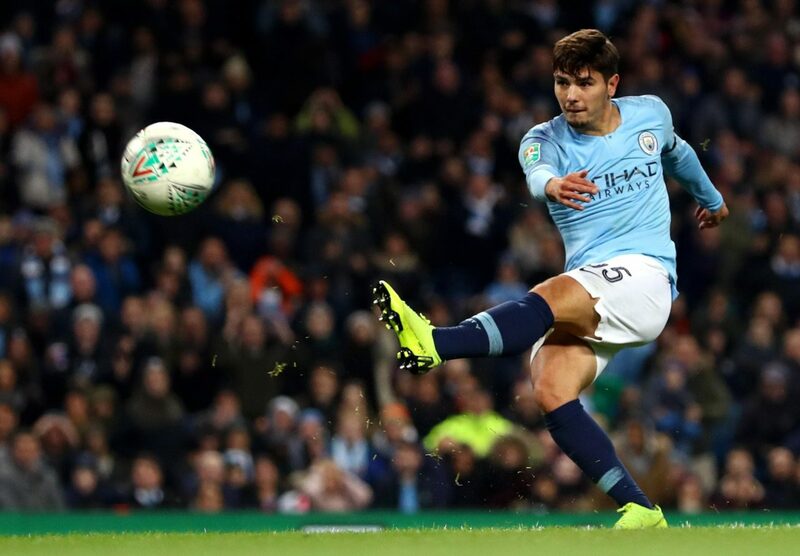 The Citizens are breathtaking, including wide wins at Etihad Stadium in the league against Huddersfield Town (6-1), Fulham (3-0) and Burnley (5-0). Pep Guardiola’s players have even scored 4 wins against Burnley (5-0), on the turf of Shakhtar Donetsk (3-0) in C1, Tottenham (1-0) and against Fulham (2-0) on Thursday. evening in League Cup. Southampton will have a hard time living against City, untouchable team of the moment. The Saints do not have the same performance as their opponent of the day since they remain on 1 heavy defeat against Chelsea (0-3) at home and 2 draws in Bournemouth (0-0) and against Newcastle United (0-0 ). With 4 points out of 15 distributed, the record of Southampton is mediocre and statistics should not settle positively after City! Manchester City remains on 3 victories in front of Southampton. Manchester City is on a running streak of 4 straight wins. Southampton’s last championship win was on September 1st. Manchester City is co-leader of the Premier League. Manchester CIty has 5 home wins in the Premier League in 5 receptions, including 4 with more than 2 goals clear. Manchester City should be a mouthful of a pale Southampton team. Betting Tips: Manchester City wins by at least 2 goals clear.